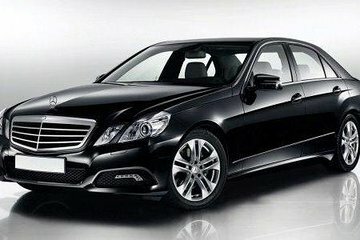 Arrange for a stress-free ride to Bari Karol Wojtyła Airport with this private transfer service. Meet your driver at your Puglia hotel or private residence, and relax on the journey to the airport in a comfortable, climate-controlled private vehicle. This departure transfer picks up from accommodations in the towns of Castellano Grotte, Monopoli, Alberobello Fasano, Corato, Matero, Altamura and Torre Canne.